A 7.5 magnitude earthquake struck just off the coast of Sulawesi island, Indonesia on Friday 28 September. 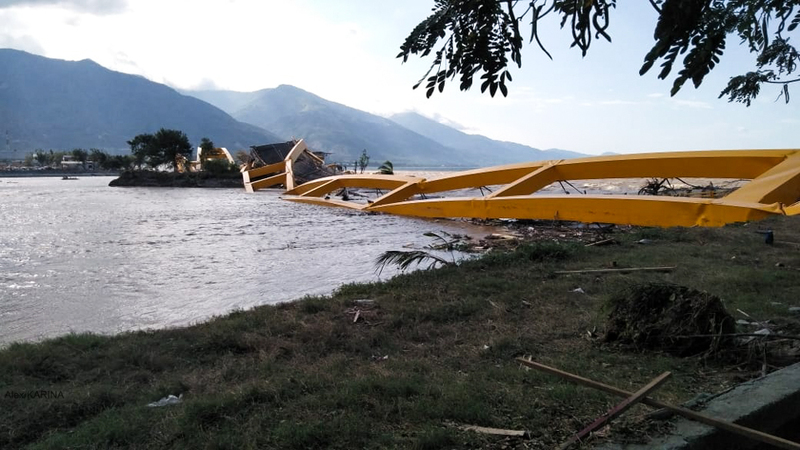 The earthquake caused a tsunami with waves 6 meters high in the city of Palu. A Caritas emergency team is making its way to Palu to assess the needs of the Indonesia tsunami and earthquake survivors. Over 1,500 people are confirmed dead so far and survivors are struggling to find food and drinkable water. People also need adequate shelter and medical support. The earthquake damaged roads and telecommunications are down, creating many challenges to sending assistance and staff to the disaster area. 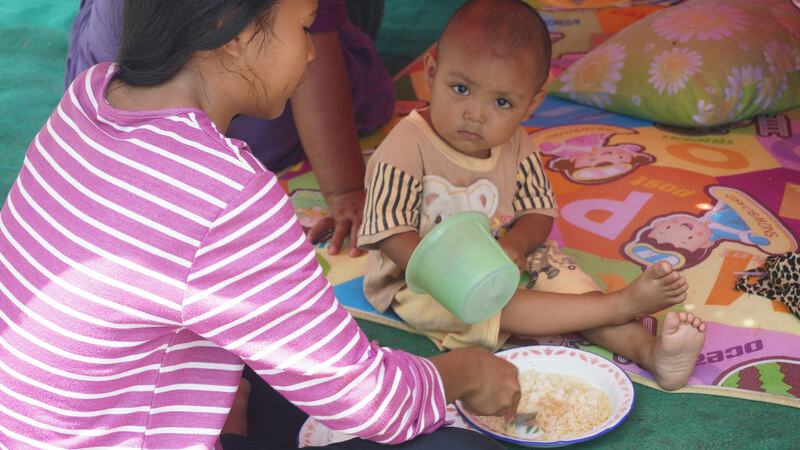 “We’re strengthening our team in Makassar to respond to this and we’re also sending a team in from Jakarta,” says Yohanes Baskoro, programme manager with Caritas Indonesia, locally known as KARINA. He added that the water supply has been contaminated as there are many bodies in it. This poses a potential threat of disease to the wider population. The government is currently focusing on search and rescue and removing the bodies of those who died in the disaster. The hospitals in Palu are full and its likely survivors will have to be taken to hospitals in Makassar, 500 kilometres away. Indonesia earthquake survivors urgently need food, water and shelter. A better idea of the needs of survivors will emerge over the next 72 hours after Caritas staff has conducted initial assessments. Based on the information available so far people urgently need food, water, shelter and medicines.